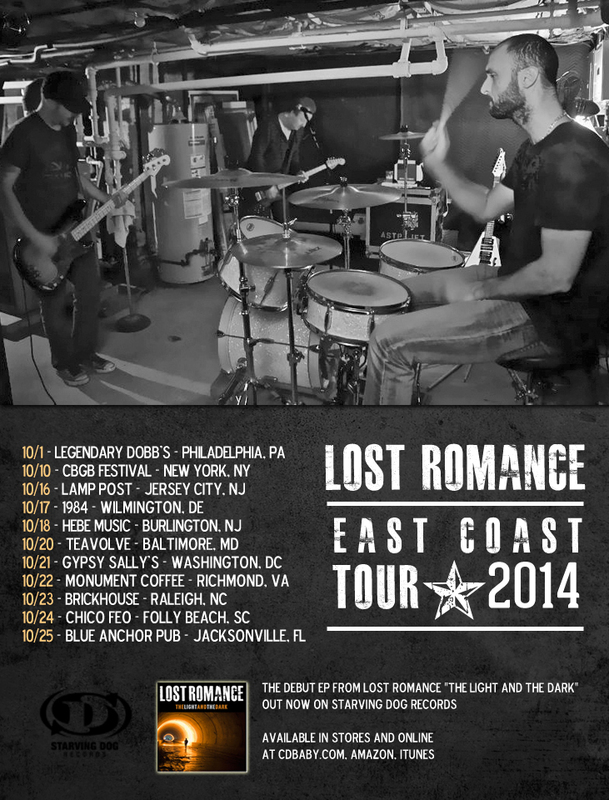 Lost Romance is embarking on their first East Coast tour this October. They will be kicking off the tour on October 16th in Jersey City, NJ and will hit major cities along the coast all the way to Jacksonville, FL. For on the road updates, please follow them on Twitter, Facebook and Instagram.